playing old school hip hop, classic dancehall and other party rock anthems! 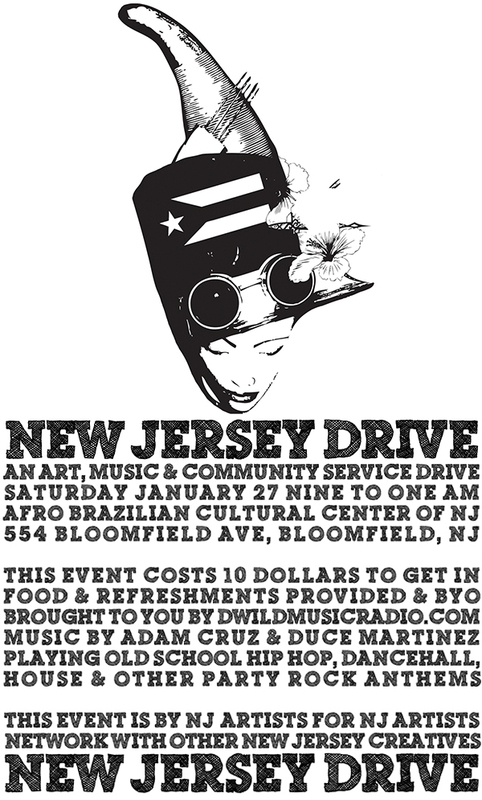 This event is by New Jersey creatives for New Jersey creatives! Meet, mingle and network with New Jersey artists!